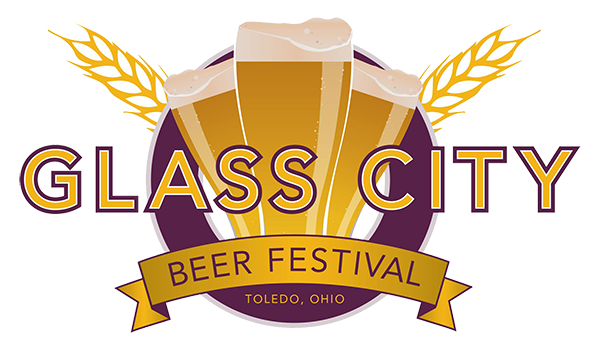 Come find us at the 12th annual Glass City Beer Festival, featuring over 40 craft breweries showcasing more than 230 beers. 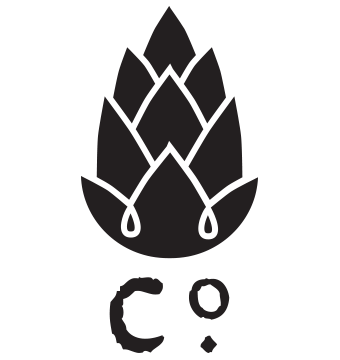 Great beer, new food vendors, and live music combine to make this a memorable event! 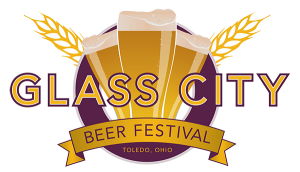 This popular event is the original and biggest Beer Festival in northwest Ohio. This year, proceeds go to Courageous Community Services and The NWO Hemophilia Foundation.